I recently added the Shard of the Herdstone to my army list. 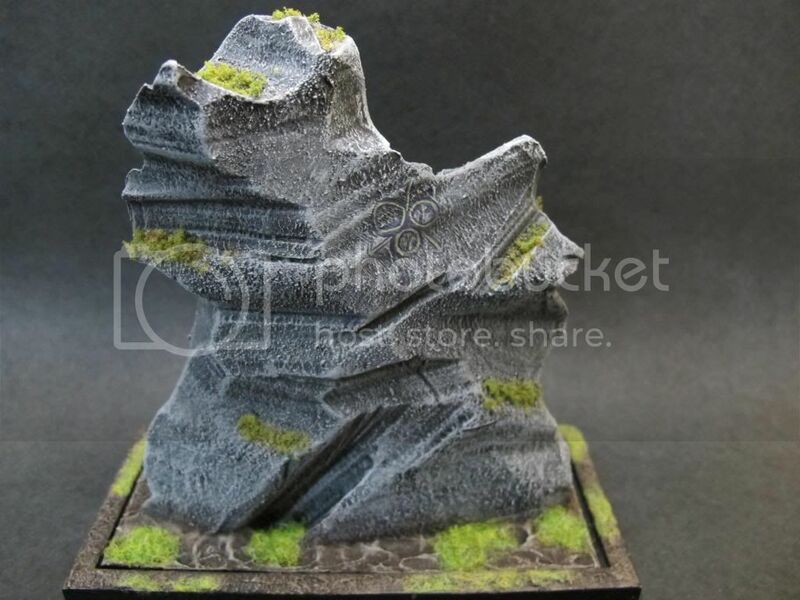 With a GT coming up this weekend, I had to put together a suitable Herdstone. An interesting idea dawned on me as I was working on the model. What if I kept it fairly plain, and then added to it after each and every battle? I could add a new painting on the stone or artifact around the base to commemorate both my victories and losses. I could personalize these additions (where possible) to reflect the specific individual I played against. With this lofty idea in mind, I present to you the perpetually WiP Herdstone. At this point, all I have added is a bit of moss and a crude Nurgle symbol. 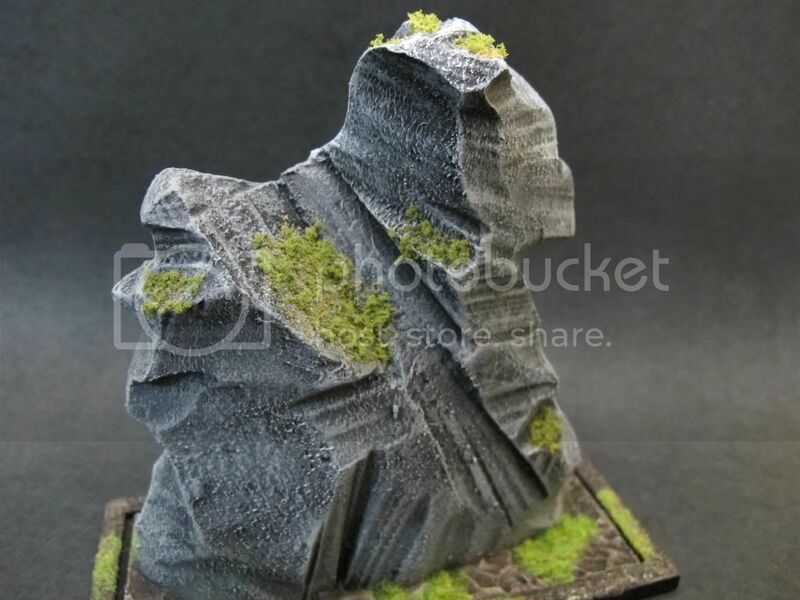 I have to say, when i first saw the picture I was a little underwhelmed - don't get me wrong, the stone looks nice - but for a herdstone? However, I think you should already add one bit as a starting point, maybe something that explains, why the Shamans come to this particular rock to worship their cruel Gods? Maybe you could put some warpstone tokens in it, which form a mystic shape? Another possibility would be - if you can get your hands on the bit - the crazy warpgate-bit from the upcoming Chaos Monster.